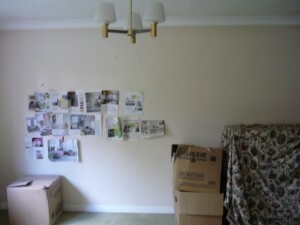 This client happened to be an old university friend of Richard Billington’s (Managing Director). She was refurbishing their house and was looking to create a focal point in the main living room. 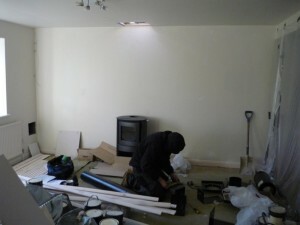 In addition the client needed a fireplace to deliver a great amount of heat into the house. The solution was to install a stand alone stove with an exposed flue. It was to be positioned on a flat wall and instead of building a false chimney breast to hide the flue, the client wanted to make it more of a feature. Therefore we gave the client several options that matched with this criteria. 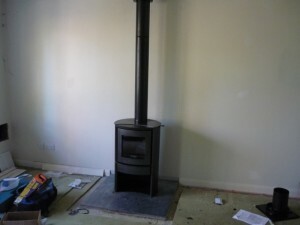 In the end, the client chose from a new range and decided upon a Bosca stove. The Bosca stove is extremely stylish and very good value which delighted the client as the budget was quite tight. 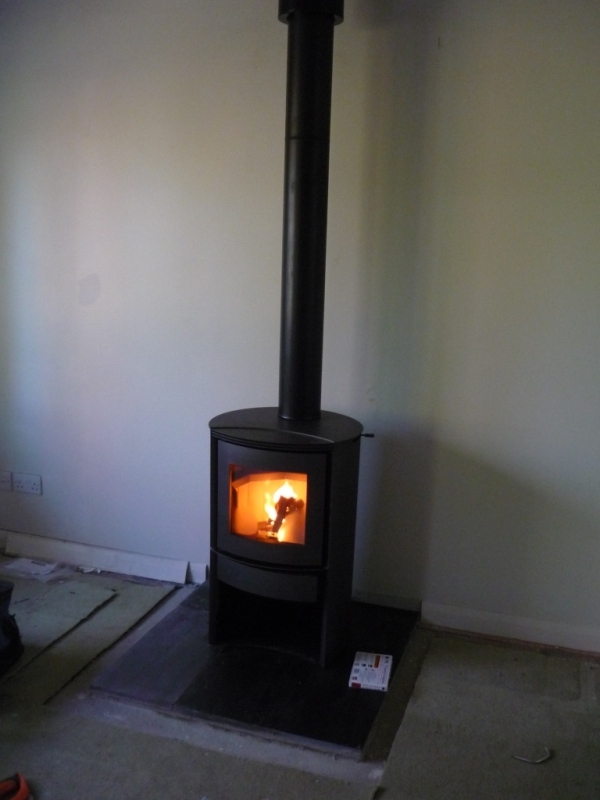 The installation itself went well and the flue passed up through the roof and fixed firmly into place. Consequently, the images show an inaugural fire was lit to test the wood burner which burnt well. It has exceptional output and performance and thoroughly clean burn technology. 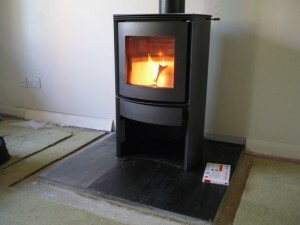 The Bosca stove is advanced, sharp and a fabulous focal point.